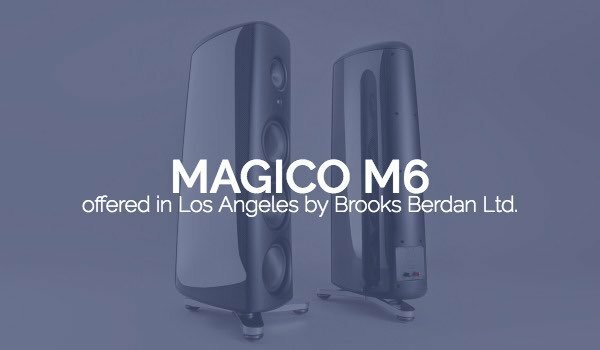 Magico M6 – Brooks Berdan Ltd. 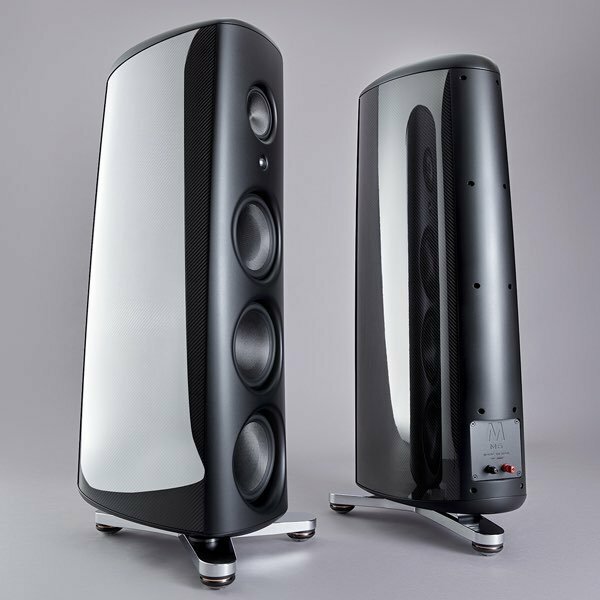 Schedule a time to listen to Magico M6 loudspeakers in our Los Angeles area showroom. 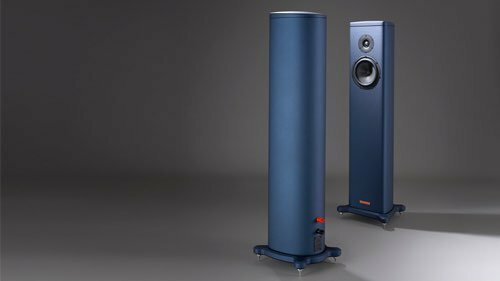 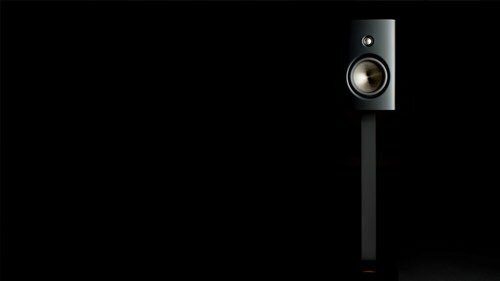 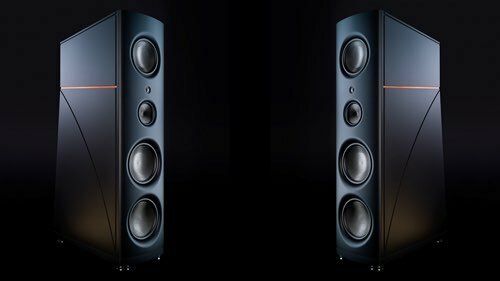 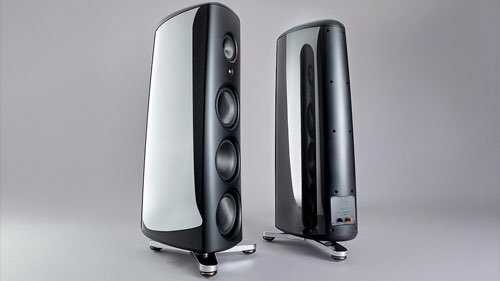 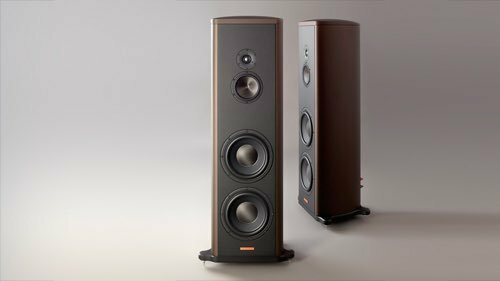 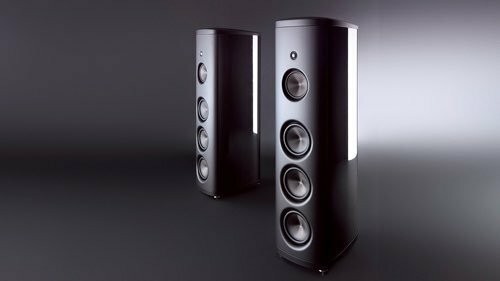 The M6 is a floor standing, three-way, five-driver loudspeaker design that establishes a new pinnacle of engineering and design vision at Magico. 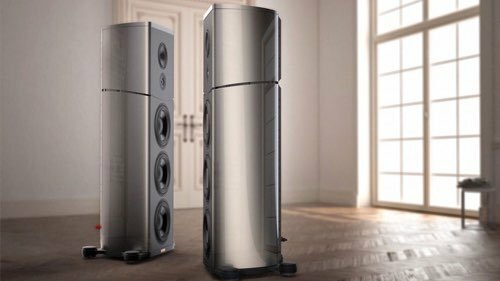 Four massive aluminum billets are meticulously machined to produce a continuously curved exterior with no angles. 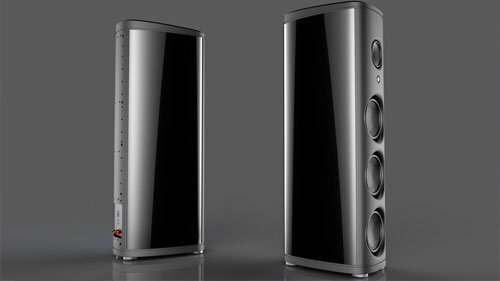 A thick-machined aluminum inner baffle supports the drivers, while ten aluminum tension rods extend front to back to further stiffen the enclosure and eliminate the possibility of hardware loosening overtime. 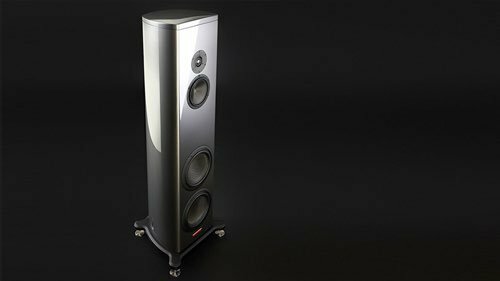 The M6 incorporates a 28mm diamond-coated beryllium diaphragm with optimized geometry, created using state-of-the-art Finite Element Analysis modeling tools which elevates the M6's high-frequency reproduction one step closer to perfection. 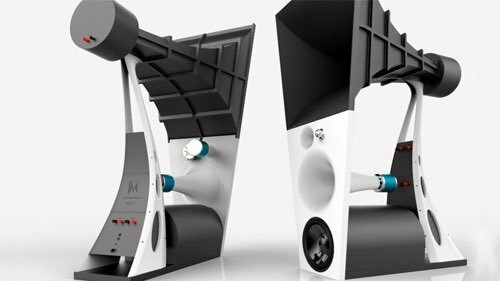 This was achieved by skillfully leveraging beryllium's physical properties, making the tweeter closer to the theoretical ideal without gaining the extra weight normally associated with diamond's specific gravity. 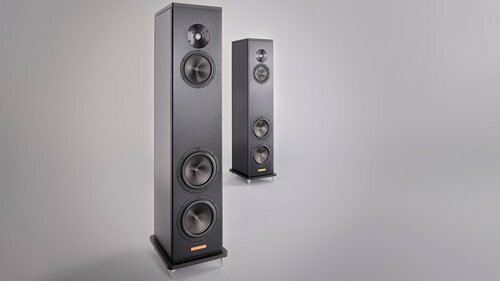 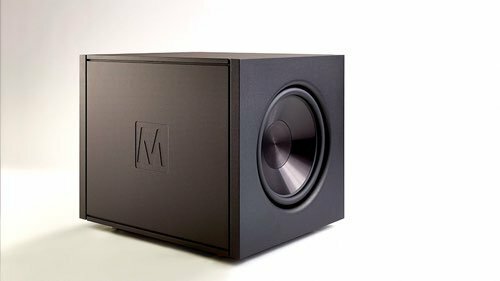 Combined with a new motor system and new acoustically improved back chamber, the M6 tweeter has the lowest distortion measurements of any high-frequency transducer.